Today I received my box full of ….. gluten free Mexican goodies: Totopos (Corn Chips), Tostaditas (Deep Fried Tortillas), White Corn Tortillas, Blue Totopos (Corn Chips). 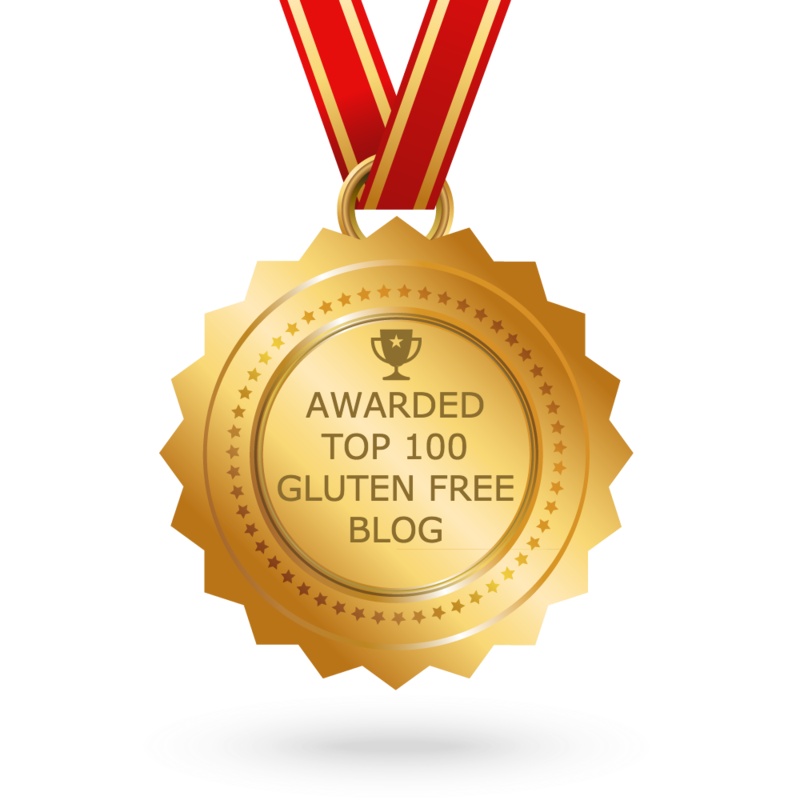 It is almost three years since I launched my blog so upon opening my box full of gluten free Mexican goodies from El Cielo, I reflected back to our first box full of gluten free goodies and my first blog post. My blog was inspired by my friend Mandy’s gluten free box full of goodies she sent my son when he was first diagnosed. And my blog became my box full of…. gluten free goodies: recipes, experiences, products, travel tips and short cuts. So today’s share is El Cielo’s range of gluten free Mexican foods. While we generally make do with supermarket corn chips and tortillas my ‘regular eating son’ recently talked about the Tostaditas I had purchased in Melbourne at Casa Iberica . Cooked in Rice Bran oil, these tostaditas were crisp and crunchy and memorable. I promised that I would ‘look around’ and see what I could find. I contacted Latin Taste the makers of the tostaditas and they referred me to El Cielo and their on-line shop . If you live in Melbourne you can go to their pick up points in Port Melbourne or South Melbourne. Take a look also at their recipes. Mexican lasagne made with tortillas is a great concept and the Mexican Rice recipe took me back to my childhood and my mother’s ‘Garlic Rice’. With a marinated pork shoulder basted and resting in the fridge to go in the slow cooker for dinner tonight, I know that the stars have been aligned and now we can have not only pulled pork but pulled pork on crisp and crunchy tostaditas.